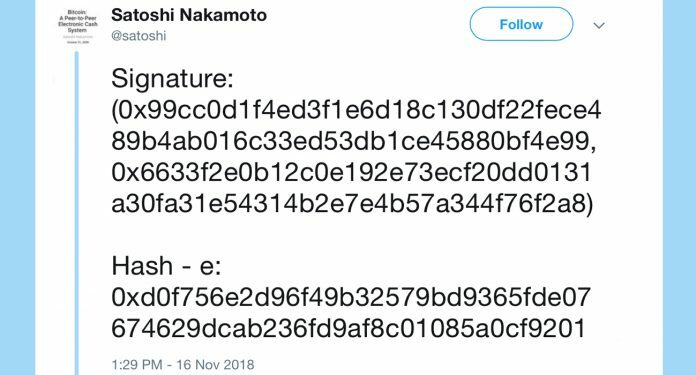 Craig Wright claims to be the real Satoshi. He says this believing that no-one knows the truth. He is wrong. I tell you now – the real Satoshi is not Craig Wright.